What is Express Gold Rush? Is this service for *Gold* plating, only? No! Express Gold Rush is a catchy name... but this service actually encompasses all of our popular plating services including Gold Plate Whole Mouthpiece, Gold Plate Rim & Cup, Gold Plate Rim & Cup with Satin Silver, Gold Plate with Satin Finish, and (non-gold) Silver Plate with Satin Finish. Can I get any mouthpiece? 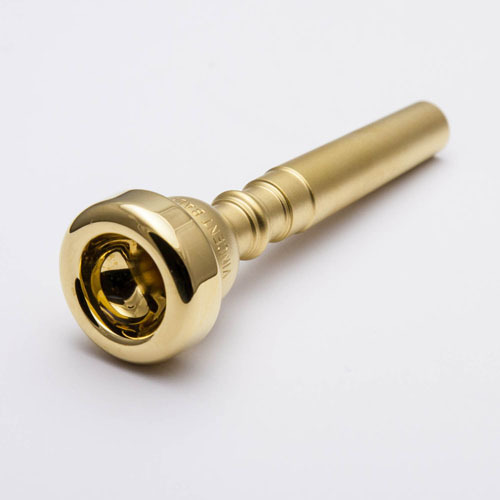 This service is available for most in-stock brass mouthpieces. An availability indicator box will appear above the product photo. Can I get other modifications like Custom Engraving along with Express Gold Rush? Sorry, no. 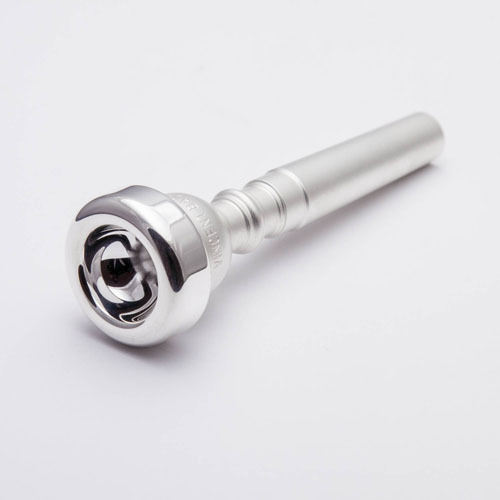 This service is developed to get your custom-plated mouthpiece to you very quickly, so other customizations are not available with this speedy option. Of course, you can order a custom-plated mouthpiece with engraving... but not with the Express Gold Rush service. What if I'm ordering more than one item? 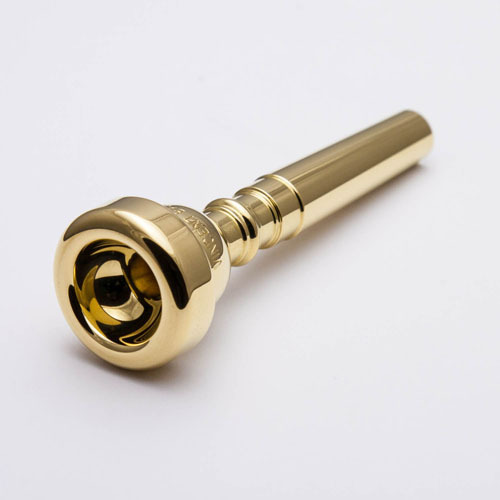 Every in-stock item will ship along with the Express Gold Rush mouthpiece (the next business day). Other special order or out-of-stock items will ship separately. *Express Gold Rush is not a shipping method - it simply speeds-up the processing time for custom plating. If you need your custom-plated mouthpiece even faster, make sure to choose an appropriate shipping option during checkout.